Senator Win Gatchalian is urging the Department of Education (DepEd) to expedite its internal review of the K to 12 program amid continuing reports of low employment rates for graduates of the program, stressing that the review of the K to 12 curriculum is important to boost the employability of graduates. “Dahil nga ang hangarin ng K to 12 ay mas madaling makakuha ng trabaho ang mga graduates nito, kailangan natin i-adjust ‘yong curriculum to prepare graduates for success based on the current and future needs of the labor market,” he said. DepEd Secretary Leonor Briones previously announced in July that the department would conduct a “thorough review” of the K to 12 curriculum after two years of implementation. Director Jocelyn Andaya of the Bureau of Curriculum Development said the review is still on-going, with initial results expected around February next year. “I hope the review would be finished as soon as possible to give adequate time to adjust the curriculum for next school year,” he added. Moreover, the lawmaker, who is chairperson of the Senate Sub-Committee on Education Reform, which has been tasked to conduct a comprehensive review of the Philippine education system, said he is eyeing the possibility of conducting an inquiry on the low employment rates of K to 12 graduates. “We need to hear straight from the top Philippine employers themselves kung bakit sila hesistant na mag-hire ng K to 12 graduates,” Gatchalian said. 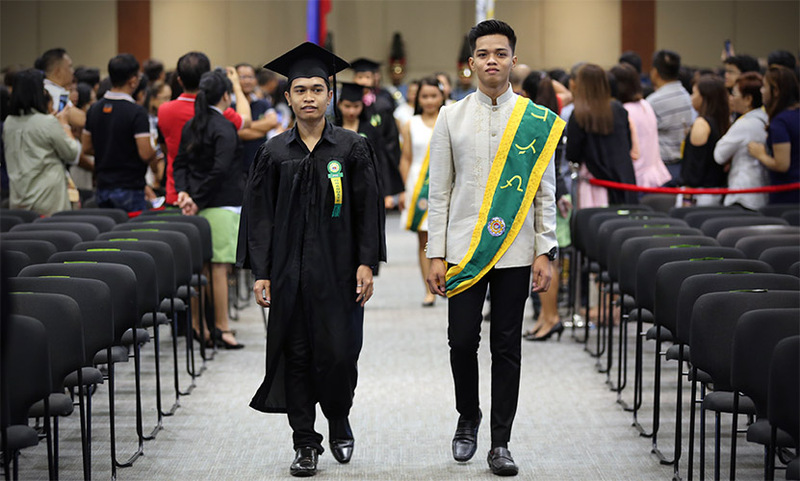 A survey conducted by Jobstreet Philippines in April found that only 24 percent of Philippine employers are willing to hire fresh graduates of the K to 12 program. An earlier survey, conducted by non-profit organization Philippine Business for Education (PBE), revealed that three out of every five companies are open to hiring K to 12 graduates, but only one in five are ready to do so. 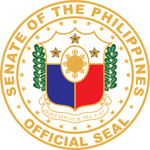 Gatchalian was designated by Senate Committee on Education, Arts, and Culture chair Senator Francis “Chiz” Escudero as chairperson of the Senate Sub-Committee on Education Reform in September. As sub-committee chair, Gatchalian is allowed to conduct hearings and sponsor and defend committee reports in the plenary session, among others.